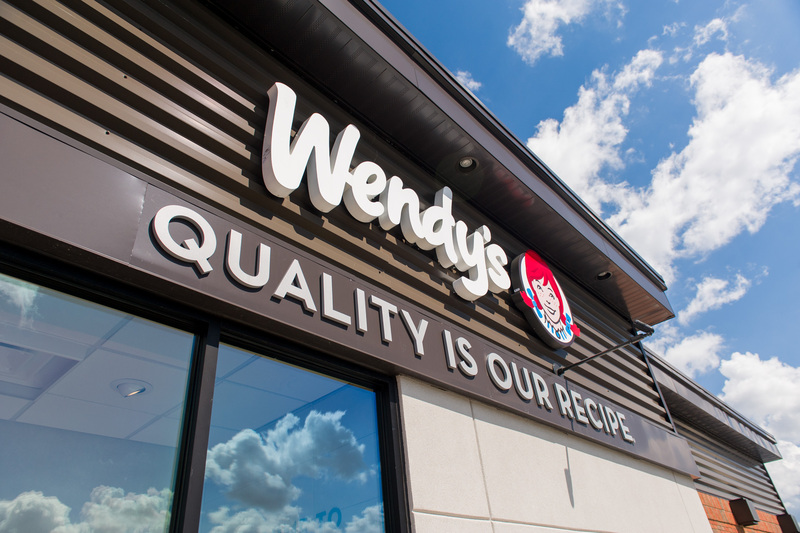 Following a growing demand for health conscious menu offerings, fast food chain Wendy's is putting a healthy spin on menu classics. Wendy's offers low-carb menu options along with keto-friendly items. These items include half-size salads, grilled chicken sandwiches, and hamburgers either served without a bun or as a lettuce wrap.